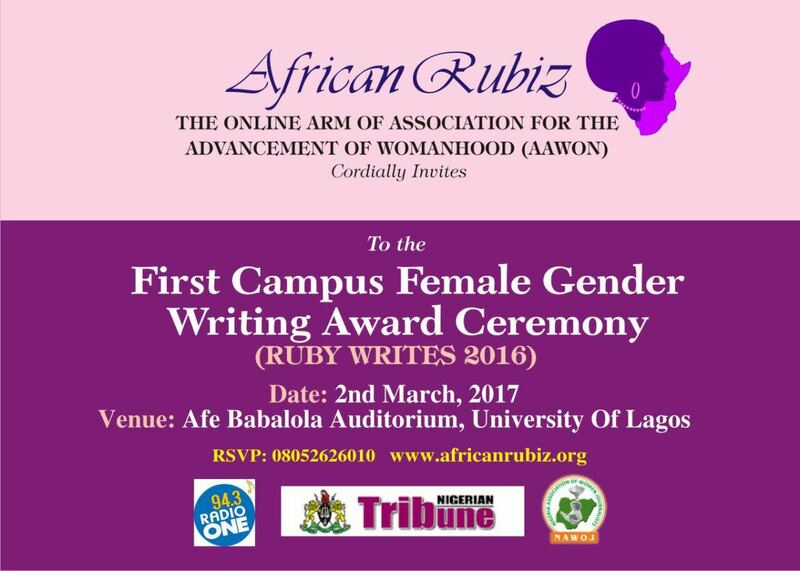 A Non-government Organization known as AAWON held her first campus female gender writing competition at the Afe Babalola hall of the University of Lagos on the 2nd of March 2017. 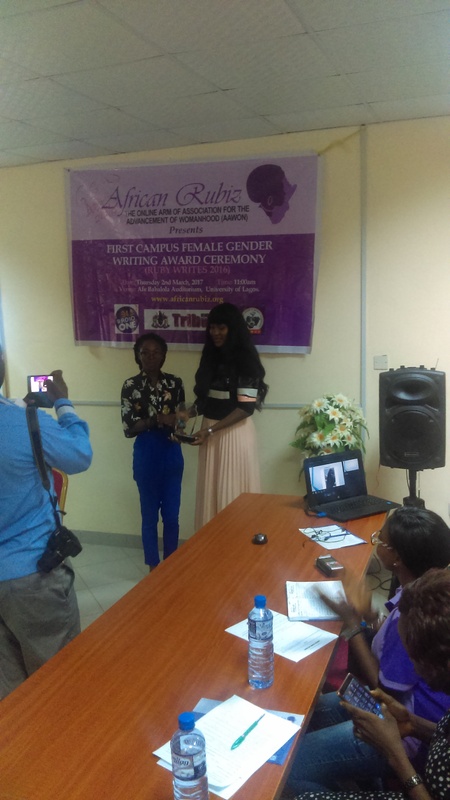 The event which is the maiden edition of the Rubywrites competition had the grand finiale of the award ceremony. 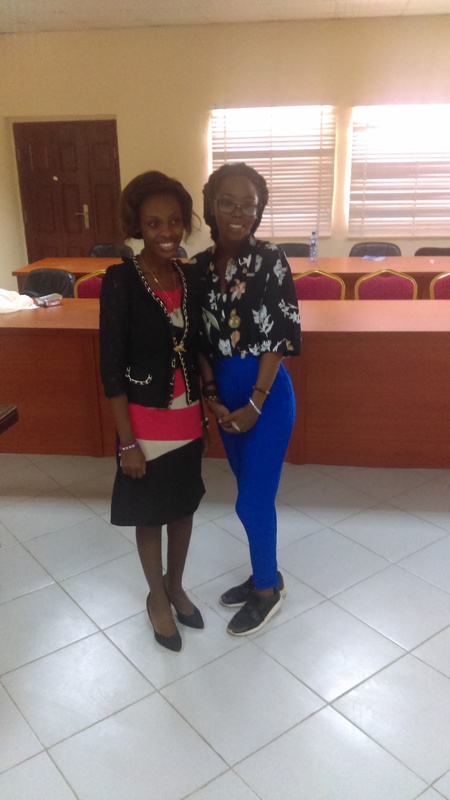 The event started about a year ago with the sole aim of bring together a platform for young Nigerian women to express themselves via a writing competition. 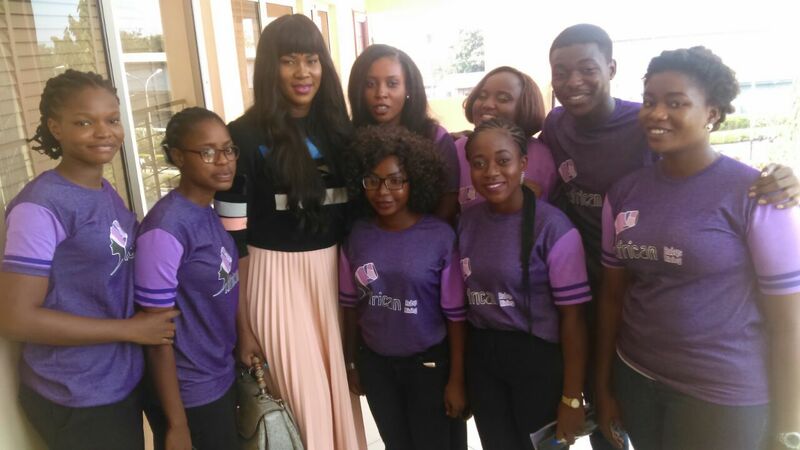 The event which was the first of it’s kind in Nigeria had a lot of personalities in attendance. 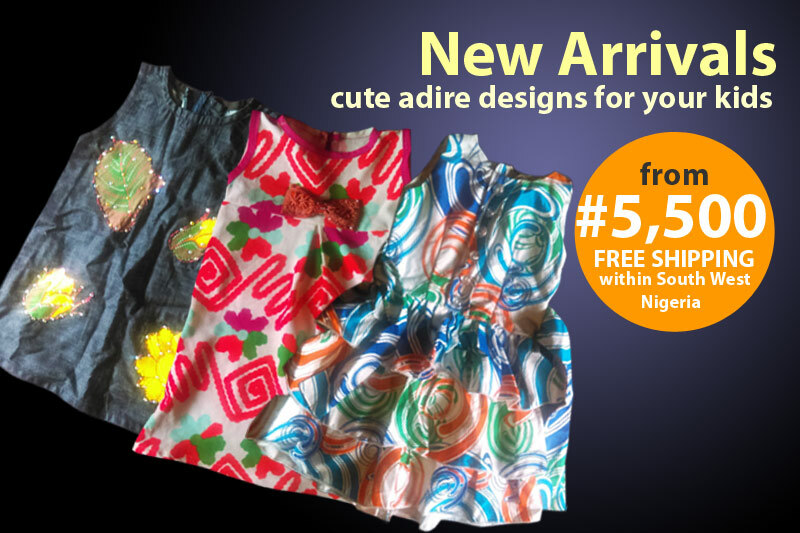 Some of the following included one of Nigeria’s best, simple and elegant actress Stephine Okereke Linus, the General Manager of Radio ONE 94.3 FM Mrs Funke Treasure-Durojola, representative from NAWOJ, Mr Shaibu Husseini, who is one of Nigeria’s journalist, performing artist, a film curator, and also a lecturer in the Department of Mass communication in UNILAG, the Vice President, Lagos Chamber of Commerce and Industry, Mrs. Toki Mabogunje was also present to grace the occasion. 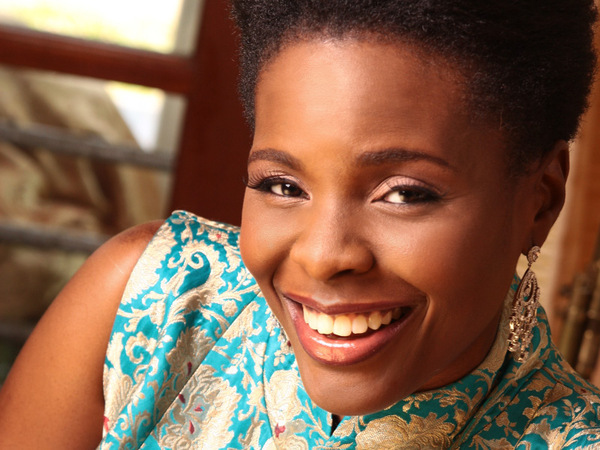 The compare of the event was done by one of Nigeria’s best and most loved MC Mrs Dunnilea favour. Also in attendance was a rising arm of the organization known as the African Rubys Rizing. 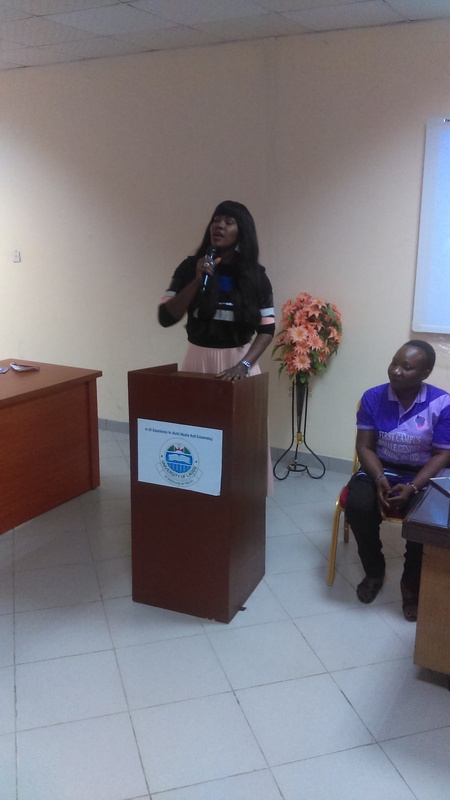 The small and new organization has the aim of sensitizing young women across the world to stand up for their rights and defend the course of womanhood. 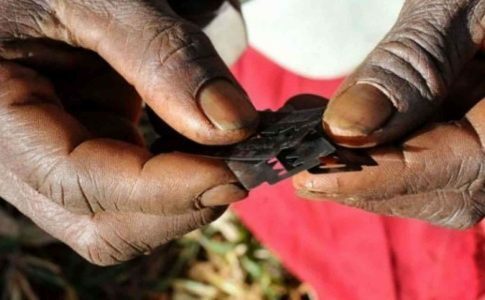 Towards that end, they will be embarking on a social media campaign in order to counteract the free condom distribution as against the distribution of free sanitary pads. They aim in distributing over 2000 free sanitary pads across the country to several ladies who may not have an opportunity to use or buy one as the price has sky rocketed beyond their reach. They also aim of collaborate with companies who product this necessity in order to reduce the price it goes for in the country. The ceremony had five contestants who made to the grand finale, and prices where award to them. The winner of the event was Jemmima Eli Shama who is from Lead City University, Precious Popoola who is from the Federal University of Agriculture Abeokuta with the position of the first runner up, Miss Wingonia Ikpi is from the University of Calabar with the position of second runner up, Ann Ifeanacho who is from the University of Nigeria with the position of third runner up, and the last with the position of fourth runner up was miss Oluwaseyi Tomosiri from the University of Ibadan. The awardees were given gifts from our partners MTN Nigeria, and also, the winner went home with a sum of 50,000 and also an intern job offer at Nigerian Tribune after her University education. The event ended with Vote of thanks from Dr. Mrs Kemi Wale-Olaitan who showed appreciation to all who made the event a success. The Rubywrite2017 event has begun as participants are told from across Nigeria to begin entering in for the competition by reading the rules here, and filling the form stipulated on the site here. Take a look at a cross session of the events from the pictures below.